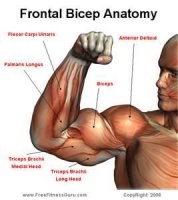 Commonly known as the biceps, is a two-headed muscle that lies on the upper arm between the shoulder and the elbow. Origin of Long Head: Supraglenoid tubercle of the scapula. 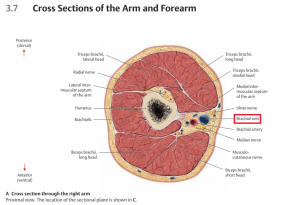 Tuberosity of the radius and aponeurosis of the biceps brachii (lacertus fibrosus). Fixation: The examiner places one hand under the elbow to cushion it from table pressure. 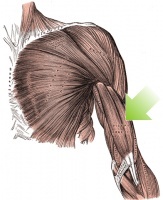 Test: Elbow flexion slightly less than or at a right angle, with the forearm in supination. Pressure: Against the lower forearm, in the direction of extension. against gravity. 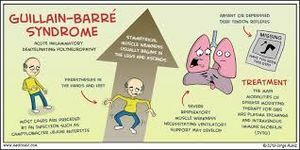 Interferes markedly with daily activities such as feeding oneself or combing the hair. Flexion deformity of the elbow if combined with brachialis muscle shortness.